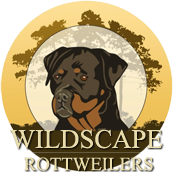 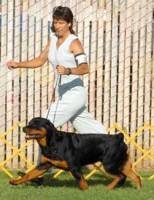 We are members of various National and local dog clubs. 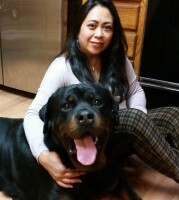 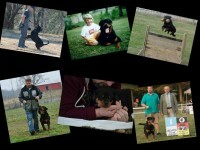 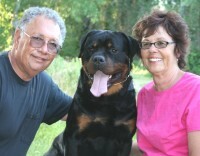 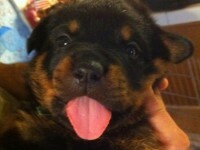 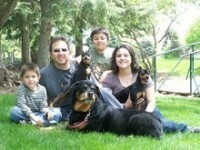 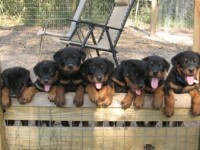 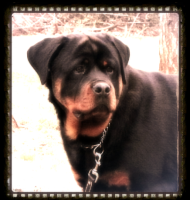 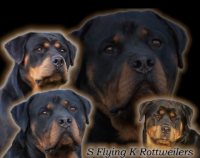 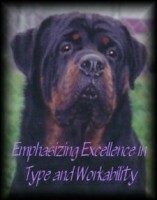 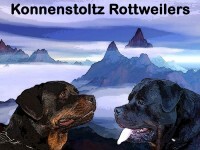 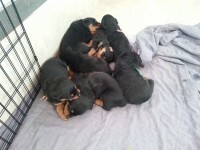 We own both companion and show quality Rottweilers. 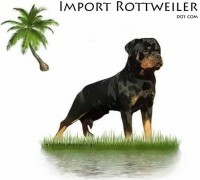 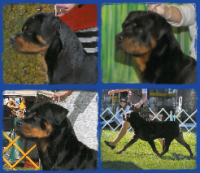 Our dogs are primarily shown in German Style Confirmation Shows, American Kennel Club Shows (AKC), and occasionally in shows by the International All Breed Canine Association of America (UCI).